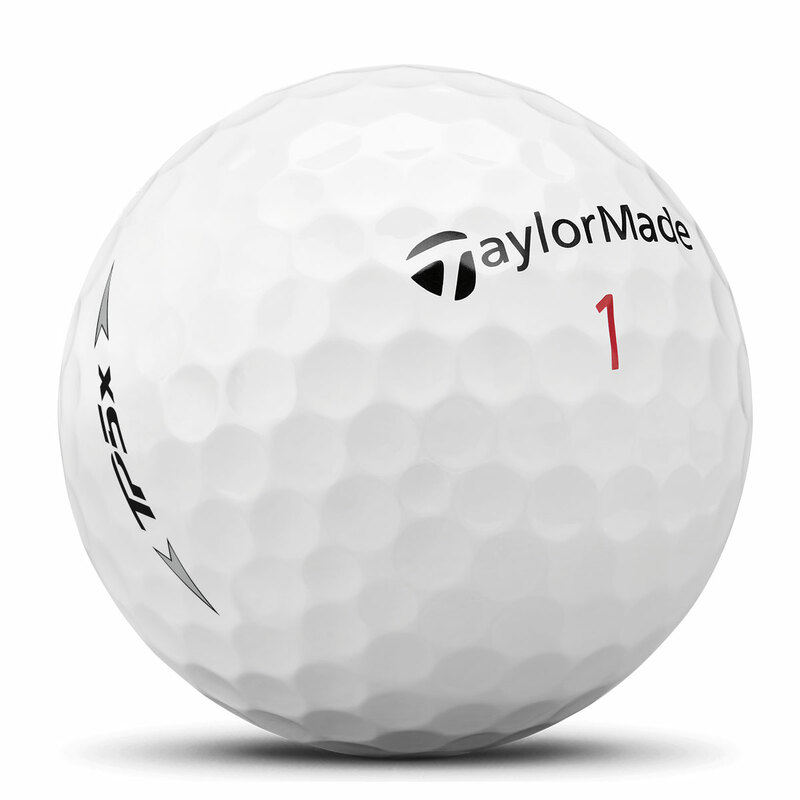 This is TaylorMade`s most advanced golf ball, the most complete ball that has been engineered with 5-layers to perform with every club in your bag. Thanks to its Tri-Fast Core it produces a progressive compression that produces the maximum energy transfer from the club face. This ensures maximum speed on your irons and woods, for greater distance and performance. 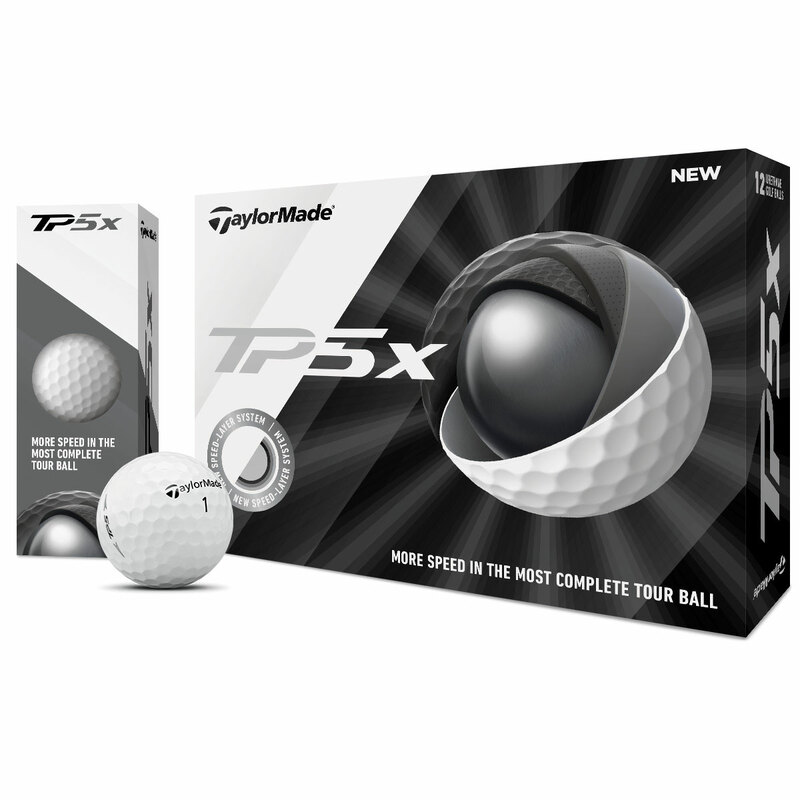 The Dual-Spin Cover gives you multi-layer spin performance ensuring you receive the maximum possible performance from these golf balls. This is ideal for iron and wedge play to ensure you receive the highest level of control and spin. 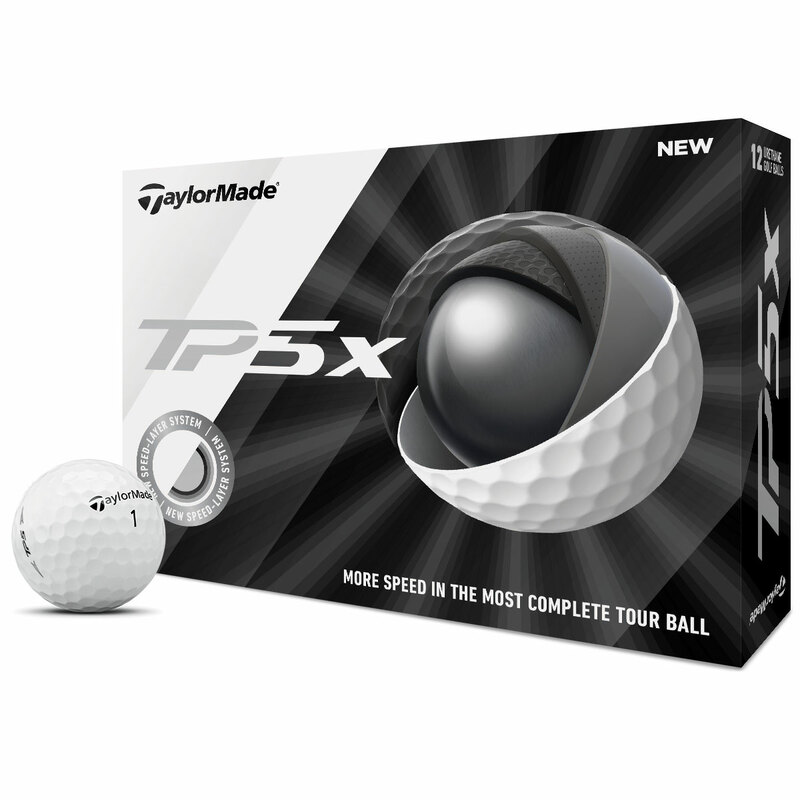 Between the TP5 and the TP5x, this ball produces long distance, high trajectory, the highest level of spin, and has a slightly less soft feel than the TP5.